Our certified Organic Broccoli Cuts are perfect for a casserole or side dish. The cuts are so flavorful, and the family-size pieces are just more for you to love! Healthy, natural, unaltered – the Hill’s Home Market pledge! Keep frozen. 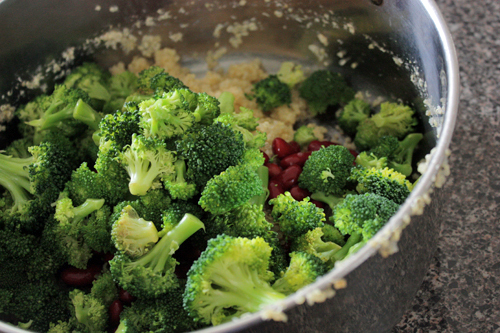 Place frozen broccoli into a 2-quart saucepan. Add approximately 1/2 cup water per 2/3 cup serving. Boil covered over medium-high heat for approximately 5-6 minutes or until heated throughout. Season to taste. Serve.